Diva Foodies is excited and proud to present an on-going series we’re calling A Foodpreneur Interview. 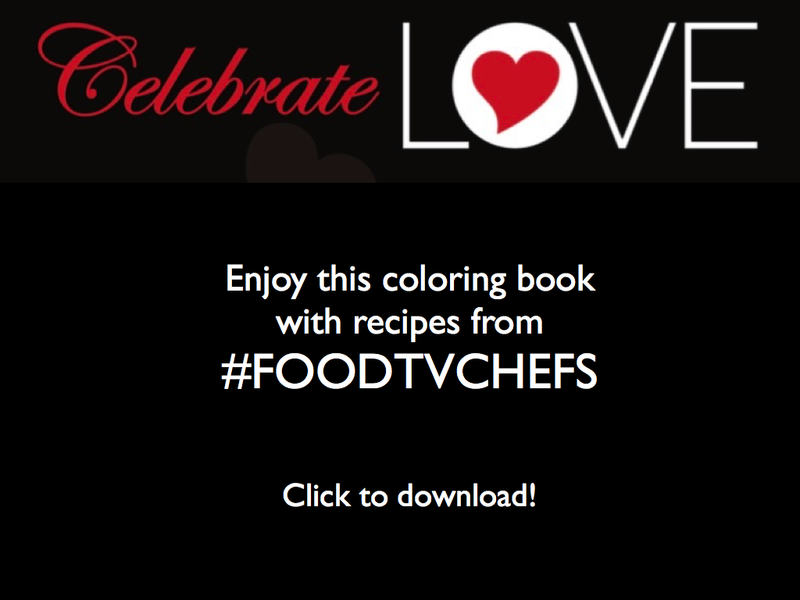 They’ll be mini interviews with Food Entrepreneurs, or as we fondly call them Foodpreneurs. Some will be start ups, others maybe in business for several years. However, what you’ll find is they all share a trait that we’ve seen in our chef pals… a true passion for food and of course, their products. 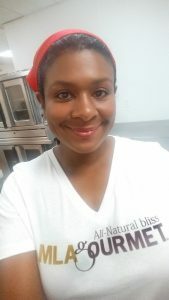 It is our pleasure to introduce you to Monique Armstrong, the founder of MLA Gourmet which produces divalicious cookies for “grown-up” (that kids love too!) made from all natural ingredients. We’ve had the honor of working with Monique and tasting her divalicious cookies! About Monique Armstrong, MLA Gourmet – When we do interviews there is always a person who is the storyteller, in this case it is the founder of MLA Gourmet, Monique Armstrong. Here is how Monique describes herself. I am a trained photographer, self-taught graphic designer, and accidental entrepreneur. I love to create beautiful, inspiring, delicious, and wonderful things. 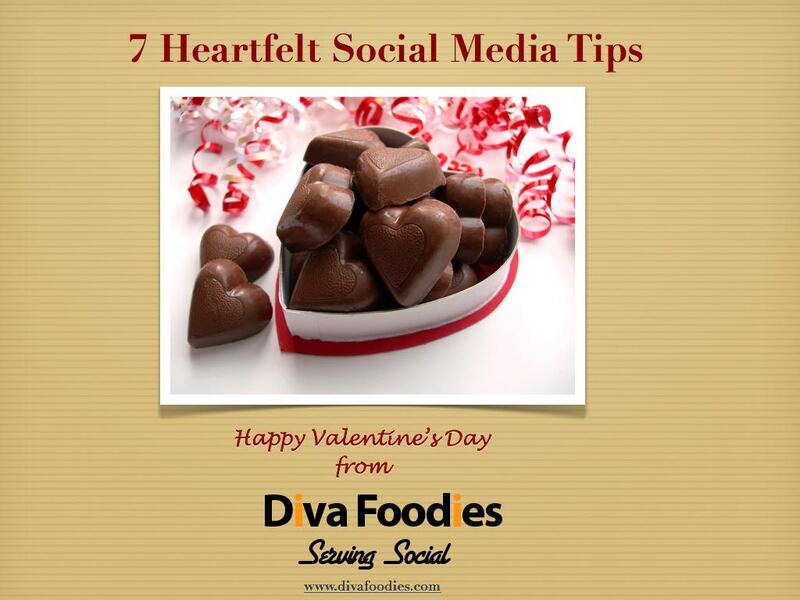 Diva Foodies: How does your product reflect your passion for food? Monique Armstrong, MLA Gourmet: I have a passion for natural food. I’ve committed to keeping all of my products natural, even when creating new varieties. I love fresh, real ingredients, and small things that make a difference, like fresh ground cinnamon and real ginger juice in the Ginger Oatmeal Raisin cookies, and real coffee in the Mochaccino Chocolate Chip. I’m most passionate about my cookies being eaten while they’re fresh. That’s why I developed the line of cookie dough. I know that when people bake the cookies themselves, they’re getting them at their absolute best. Diva Foodies: How do you come up with your divalicious cookie flavor combinations? Monique Armstrong, MLA Gourmet: Inspiration. I’m working on a new flavor right now – a peach flavor. I’ve wanted to do it for a while, but I was inspired and challenged by another entrepreneur to finally create it. Sometimes it’s just a matter of thinking about what flavors and smells would go well together. Coffee and chocolate are a natural pair. I came up with the white chocolate to go with it because I wanted a creamy flavor to go along with the coffee. When I decided to create a vegan cookie, my experiments led me to bananas as my egg substitute. 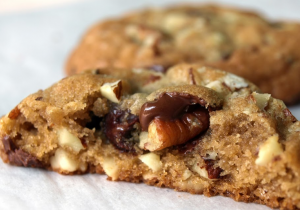 That doesn’t really work with chocolate, so I decided the Ginger Oatmeal Raisin would be my vegancookie – because bananas and oats work perfectly together. I was challenged to create the vegan cookie by someone at a Whole Foods demo, and I was skeptical. It turned out way better than I ever imagined it could. Diva Foodies: Monique, a peach cookie from a Georgia-based cookie company — Wonderful! Can’t wait to taste that one. What one tip would you give to a person who wants to start a food-product business? Why is this tip important to you? Make sure what you do is the best – if someone is already doing it, and you’re not improving upon it, then do something else. This is important to me because I believe there’s always room for excellence. That’s why I don’t have more flavors – I improve upon the classics, and create my own originals. If something’s being done, and I can’t do it better, I don’t bother. An example is gluten free. I think there are several committed gluten free bakeries who have that covered, so I don’t do it. 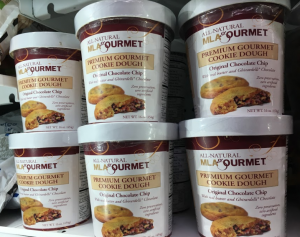 MLA Gourmet Cookie Dough is carried at Whole Foods Buckhead, in Atlanta.